There are many different types of window styles to choose from and selecting the right on can be difficult. So if you need replacement windows or require new double glazing for a new build or an extension, then this blog will help you decide which uPVC window design would be best for the job. Throughout this blog we will discuss some of the different style uPVC windows to choose from such as: Casement windows, Vertical Sliding Sash windows, Tilt and Turn windows, bay windows. Casement windows are attached to the frame from either the top or side by hinges. Openings of these windows can either be top, bottom or side hung. Casement windows have been extremely popular for many years. They were originally installed within a single frame which hinged within the brickwork or via a stone or timber frame opening. Throughout Peterborough and Cambridgeshire areas, casement windows were the most popular choice windows prior to the Sash windows were introduced. These sash windows contained leaded glass, which were glass panes held in place via strips of lead. However, casement windows are now the most popular window style today, with their popularity continuing to upsurge. Replacement casement windows are so prevalent due their functionality, durability, not forgetting the huge range of styles, designs and colours available. Casement windows have an endless amount of customisations, which are available in both uPVC and aluminium. Variations include: French windows, push out windows, multiple-grill configurations. 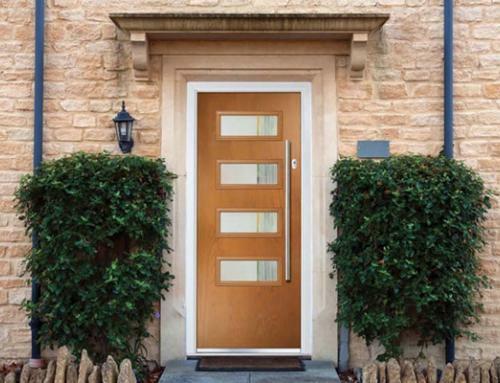 These can be complemented with astragal bars if you require a more of a traditional look. Casement windows are available in an amazing A+ rating for energy efficiency, which easily meets the WER (Window Energy Rating) requirements. The double glazed windows press tight against the frame when closed providing the perfect seal for energy efficiency. Due to the single lever latches, allows these casement windows to be opened and closed at ease. The window mechanism allows these windows to smoothly function every time they are used. Casement windows can open fully outwards having the ability to flood your home with plenty of fresh air. They can also be partly opened and locked for slight ventilation but with home safety in mind. Our casement windows can be upgraded to Secured by Design features which is a Police approved scheme. All double glazing are internally beaded preventing unwanted intruders from removing the glass from outside. With the leading Yale locking mechanism ensures and incorporated hinges, you can be re-assured your safety in mind. 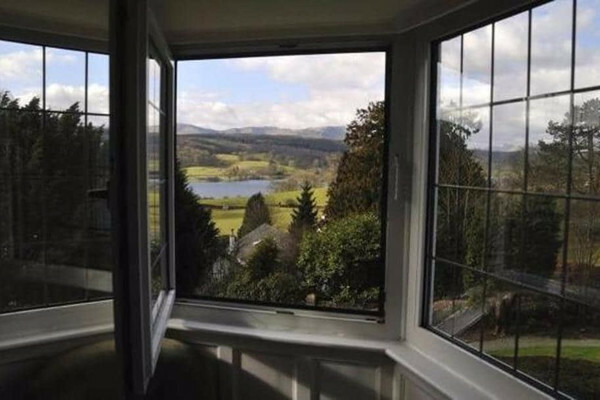 If you opt for our aluminium casement windows you will extremely happy with our slim sightlines, ensuring that you have the most outstanding panoramic view. Aluminium is an extremely strong material which allows the frame to be manufactured to the smallest grade maximising the amount of glazing within the window. 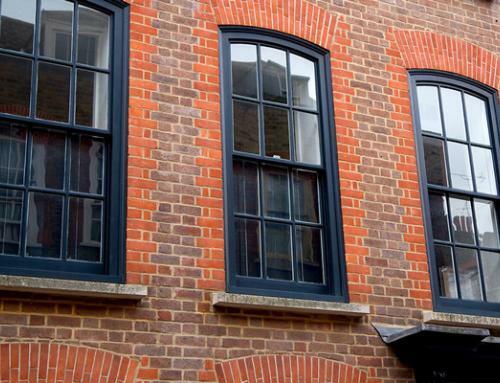 Vertical sliding sash windows are commonly known as ‘box sash’ or even ‘sash and case’, which consist of either one or two movable sashes, which open via a sliding mechanism. 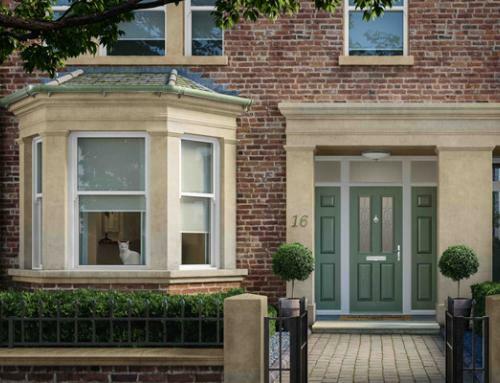 The sash windows offer an elegant but practical appearance, this is why the sash windows were the most popular window style in the UK for centuries. Though their popularity decreased back in the 1960s, due to more modern casement window styles. The sash windows still remains a popular choice especially within conservation areas. As the fresh modern sash window style shows off its beautiful design and aesthetic appearance. This is one of the major attractions for homeowners to restore or replace their existing sliding sash windows maintaining that traditional look. Previously sash windows were manufactured using timber frames. Until recently these frames have been replaced with uPVC frames, with even aluminium profiles becoming extremely common. Both uPVC and aluminium replicate the aesthetics of that traditional wooden frame sash windows, while complementing energy efficiency and low maintenance. Tilt and Turn windows are extremely popular as they have the ability to be opened inwards in two different ways. Firstly by tilting the window vertically, ideal for secured ventilation. Secondly by opening inwards horizontally, used as a full opening option. Many homeowners opt for this vertical opening which allows additional ventilation without the need to fully opening the window. The window can be slightly opened while the latch is securely in a locked position. 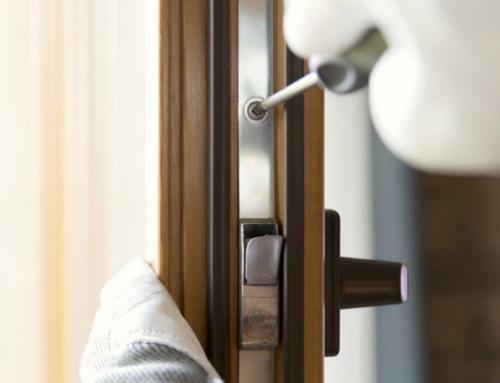 If your windows have a multi-point locking mechanism this provides increased home security. For augmented amounts of fresh air, these tilt and turn windows can be fully opened horizontally. With the large window opening allows easy access for cleaning within the comfort of your home. As tilt and turn windows are available in a mass variety of styles and features. These windows can an attractive feature for any room of the house. 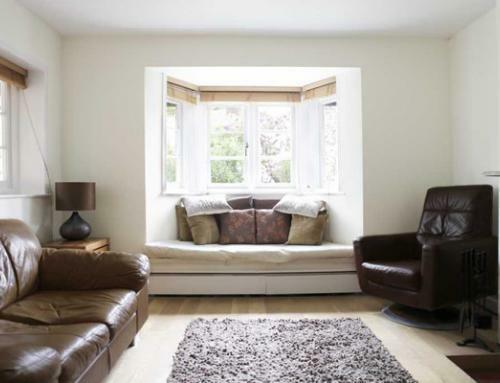 Bay windows offer a projected angle made from three window panels. Bay windows offer the vocal point for any room, with even the ability to provide a seating area within the inside of the window. Small bay windows are often used for smaller rooms such as bathrooms, or even for additional corner lighting. Bay windows offer a huge variety of glazing options, roof variations and colour choices. These elegant bay windows can be easily custom designed to fit perfect in any home.